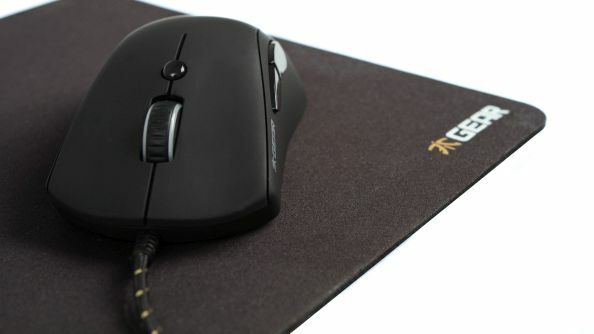 Recently, pro-gaming team Fnatic, one of the most successful in the world with championships across League of Legends, CS:GO and many more besides, announced they would be selling a line of peripherals. 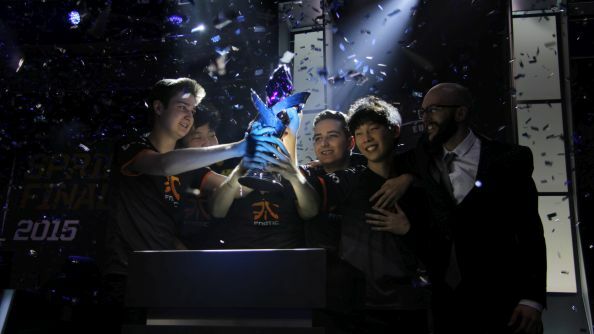 Called Fnatic Gear, it meant dropping the team’s sponsorship from SteelSeries and going into direct competition with them and many other hardware manufacturers. 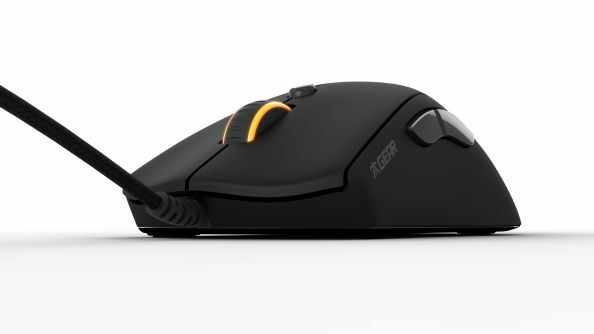 Fnatic Gear could make it onto our list of the best PC gaming mice around. The first and biggest difference between Fnatic Gear and products from the likes of Razer and SteelSeries is one of philosophy. While those folks market towards ‘gamers’, Fnatic is careful to say their products are designed specifically for e-sports. He feels that others did once serve the same purpose as Fnatic Gear, but no longer. “Overall, our view is the current crop of ‘for gamer’ brands were great… five years ago. Key example: remember how good the original [Razer] Deathadder felt? Why doesn’t the new one feel as good? Fnatic Gear, meanwhile, is focused on providing products their players want to use, then selling on the back of that in a far more direct way. The implication of a sponsorship has always been ‘this is the pros’ pick’, but now Fnatic can specifically say that, having worked with their various teams to create the no-frills products. Of course, it’s great for the team too, as Brian points out. There’s a big risk that comes from that. 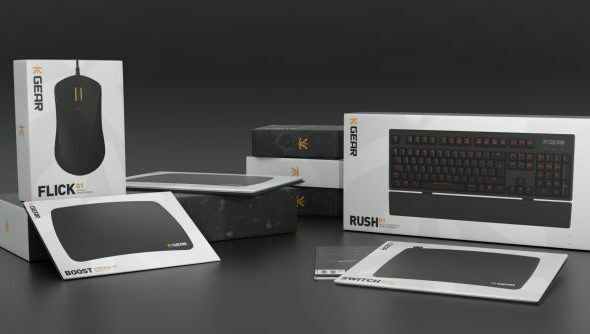 Kerr admits that it was a “fundamental change to business and an incredibly tough decision” to begin the Fnatic Gear crowdfunding campaign and sell hardware. It’s run through IndieGoGo and has no safety net. Had it not been something people were interested in, a lot of time, effort and money would have been wasted, nevermind the burnt bridges with sponsors, where the majority of money in e-sports comes from. Fnatic are striking out on their own, and breaking with SteelSeries isn’t something they take lightly. But, Kerr believes, it has been and will continue to be worth it. This success has come from the combo of that no-extras approach and a cheap initial price, considering just how expensive high-end peripherals can get. 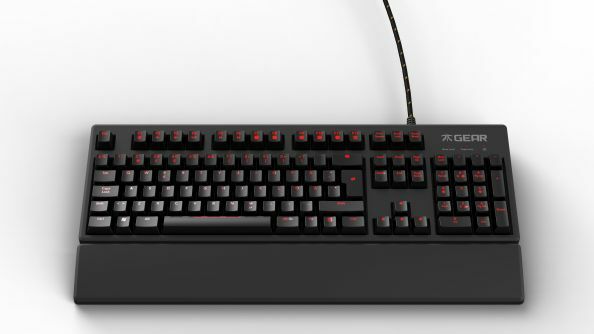 A basic mechanical keyboard will typically cost more than the one Fnatic are selling, so how are they pulling it off? Or will prices rise once the crowdfunding part of Fnatic’s sales is over? Moves of this kind are new within e-sports. 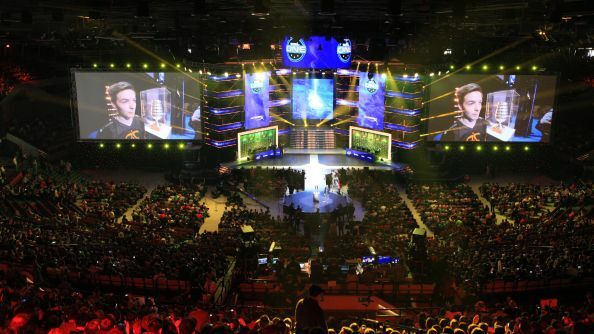 While it is a still growing industry, it’s already ginormous, dwarfing every other part of gaming in terms of viewership numbers, sponsorship deals, and driving mainstream interest. That’s a ripe situation for new kinds of deals, products and business – so what is Kerr predicting for the next few years? “I expect to see many more physical events taking place, organized by teams and streamers. This is in the form of community LANs, conferences, e-sports bars, etc. Penny Arcade Expo started with a community website with only 200,000 visits a month – they hosted a meetup that was so successful it grew into one of the world’s largest gaming events. I would expect other teams to host their own events and see if they can grow them like PAX did. “I see many teams producing top-quality TV shows/movies and even seeing those on Cable Television or Netflix.” Could we really see Netflix-quality documentaries about e-sports teams? Valve’s Free 2 Play, Red Bull’s Cultivation and EG’s D I R E B O Y S have all done well, but there’s a definite step between that and something designed to sit alongside House of Cards or Jessica Jones. Kerr also has thoughts on the wider implications of e-sports’ continued, seemingly unstoppable, rise. 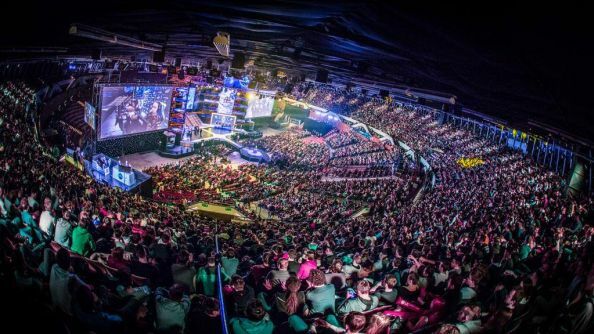 “E-sports is on a spiral growth pattern right now. The more sponsors come in, the cooler and better events and competition we will see. The bigger the events, the bigger the audience, the bigger the sponsors get. There is definitely further to go, we’re on an upward trend, and I see a lot of venture capital investment [big money going into start-up projects in return for equity – Finance Ed] coming into the space which will drive growth over the next few years. The industry is still capped because it’s niche, as it breaks into mainstream television and news like other sports, it will experience tremendous growth. The viewpoint is clear: more teams will be following in Fnatic’s footsteps on the hardware front, but there’s plenty of space for others to get involved. Fnatic’s focus will be on providing products fans want – either for their functionality or because they’re branded – while making sure their teams have the absolute best products available. That’s a profitable dual goal that will feed into itself as more comfortable players win more championships, making more fans. All that remains to be seen is if Kerr and co can provide the promised high-quality, and what they’ll do next.